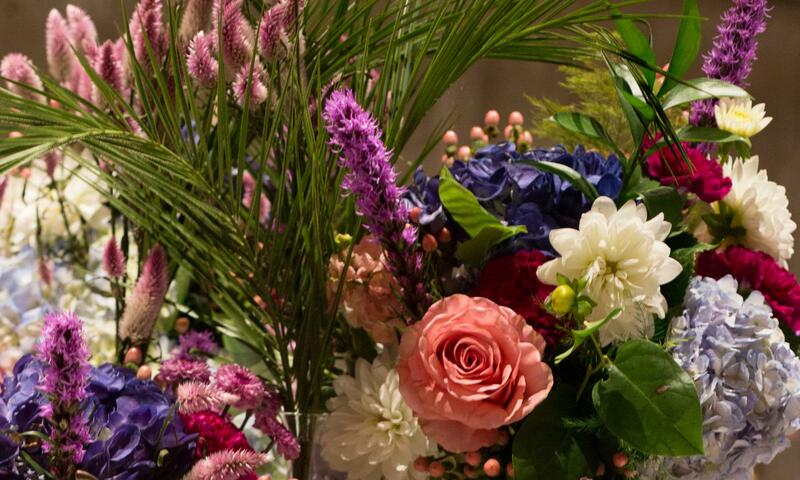 Join Greenville County Museum of Art as they kick off Fine Art + Flora weekend with a Friday night Preview Party, showcasing the flowers at their peak of freshness! Enjoy live music, creative cocktail fare, and a selection of beers and wines. Tickets are only $50 per person and can be purchased at gcma.org/flora.